At Door N Key Locksmith, we simplify the process of getting GMC keys made. Whether you drive a bold and daring Yukon, are the proud owner of the Envoy, or prefer the Suburban or other model, we can take care of all your lock and key needs. Our skilled, licensed locksmiths provide emergency service available 24 hours per day, 7 days per week and we’d love to add your name to our list of satisfied customers. We come to your location fast, and can cut and program GMC keys on-site, repair ignitions, provide broken key extraction, and handle other lock and key troubles that come your way. Our high-quality keys work just as well as those made at the dealership, although your costs are considerably less. Plus, we have the equipment and skills to produce keys quickly so you aren’t waiting around when there are so many other things that you could be doing with your life. 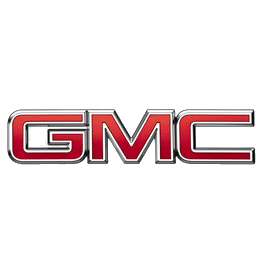 We can handle making all types of keys for any GMC vehicle, whether you need a new ignition key, a key for your trunk, a transponder key, a new key fob, or something else.